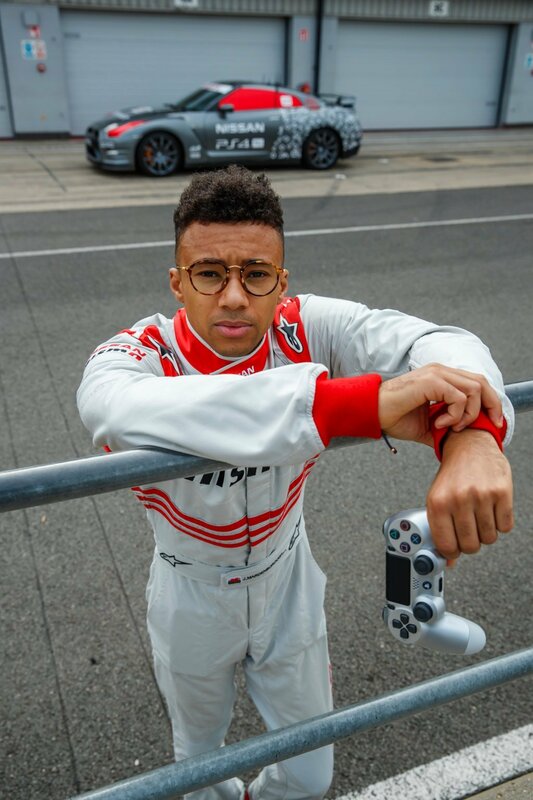 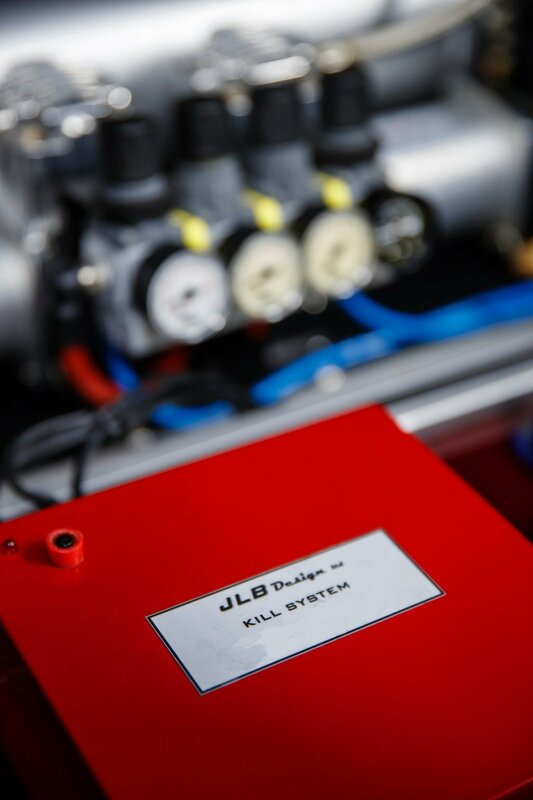 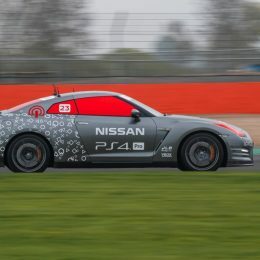 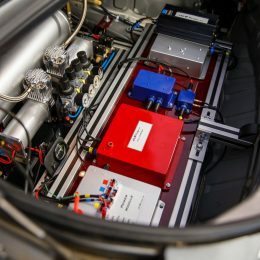 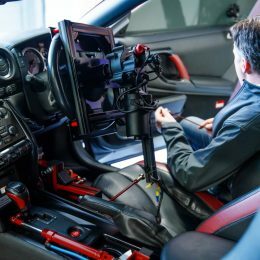 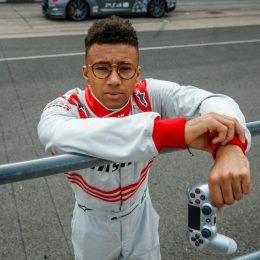 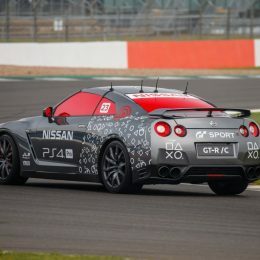 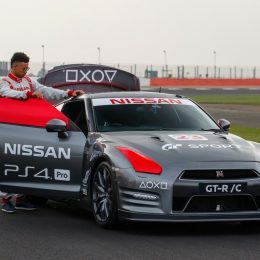 The unmodified DualShock®4 connects to a micro-computer that interprets the joystick and button signals and transmits them to the GT-R /C’s onboard systems. 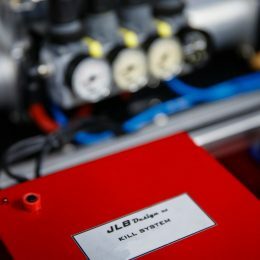 The wireless operation has a primary control range of one kilometer. 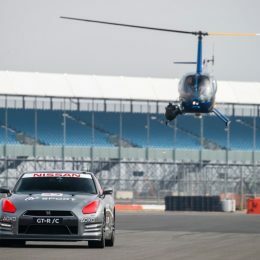 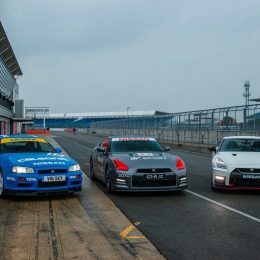 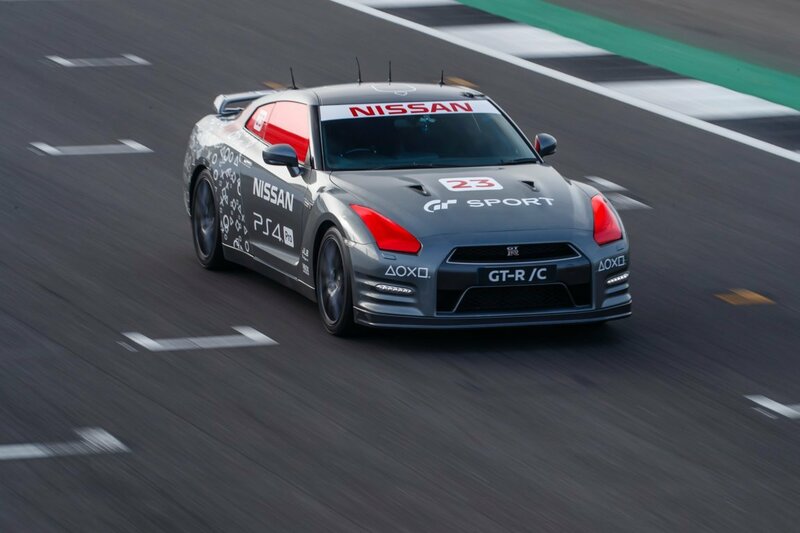 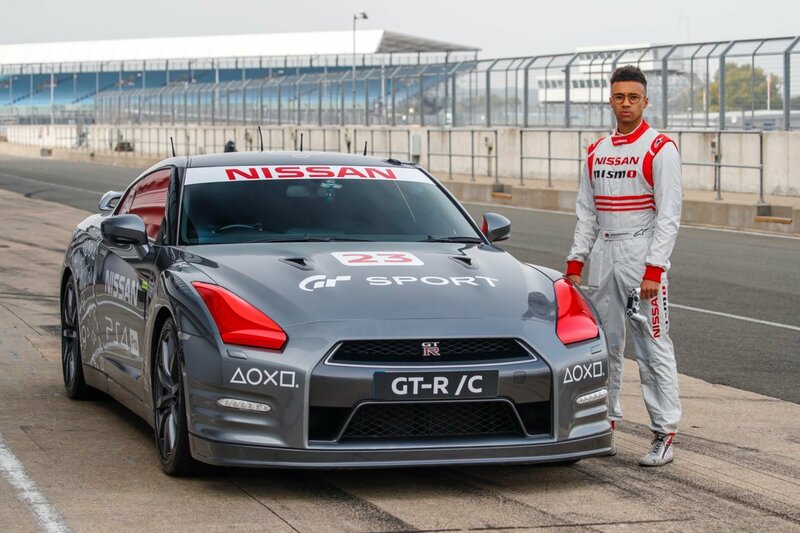 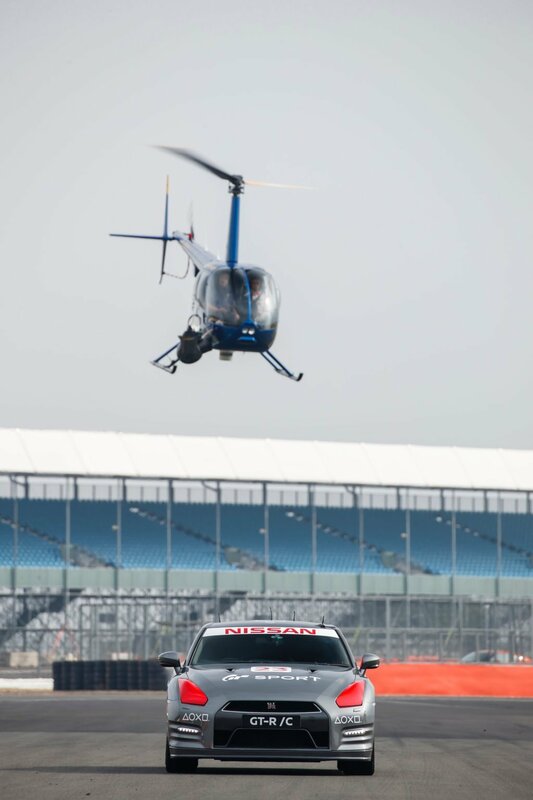 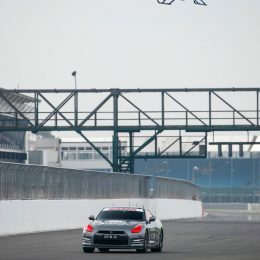 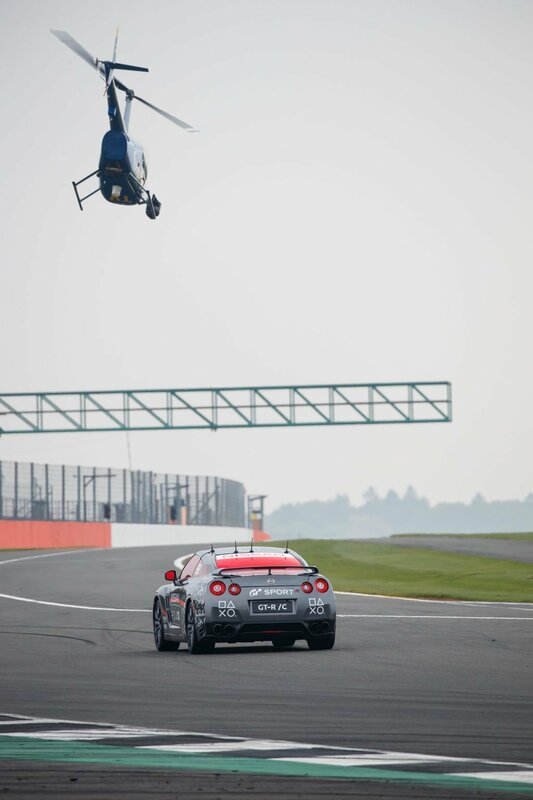 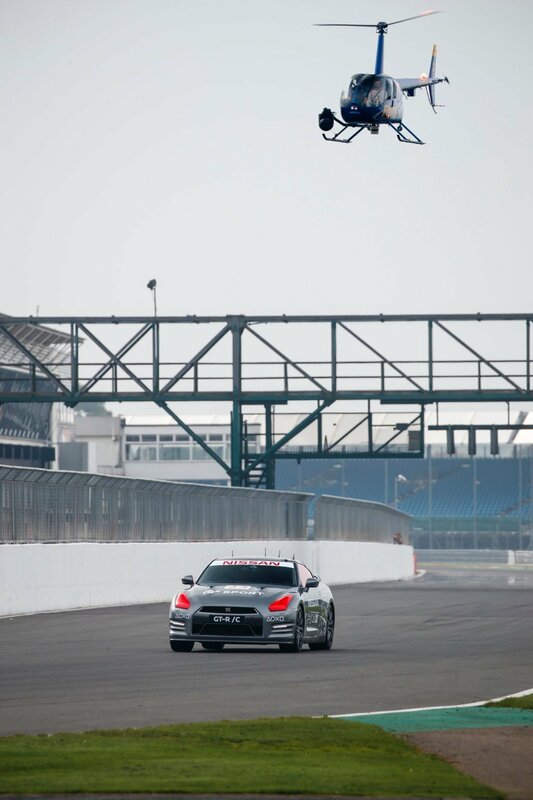 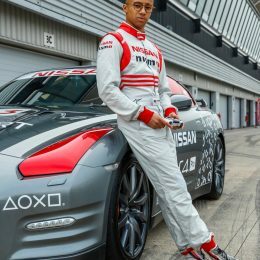 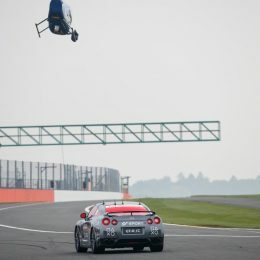 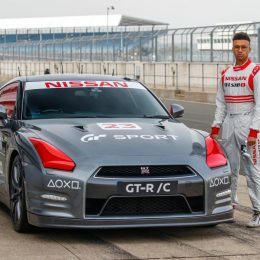 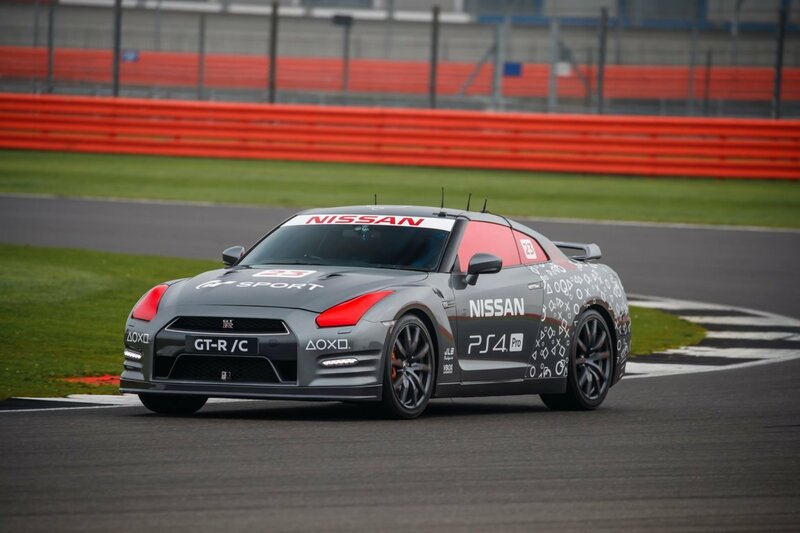 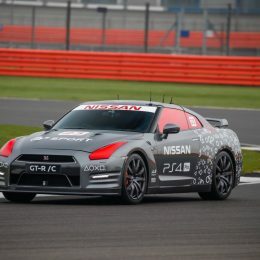 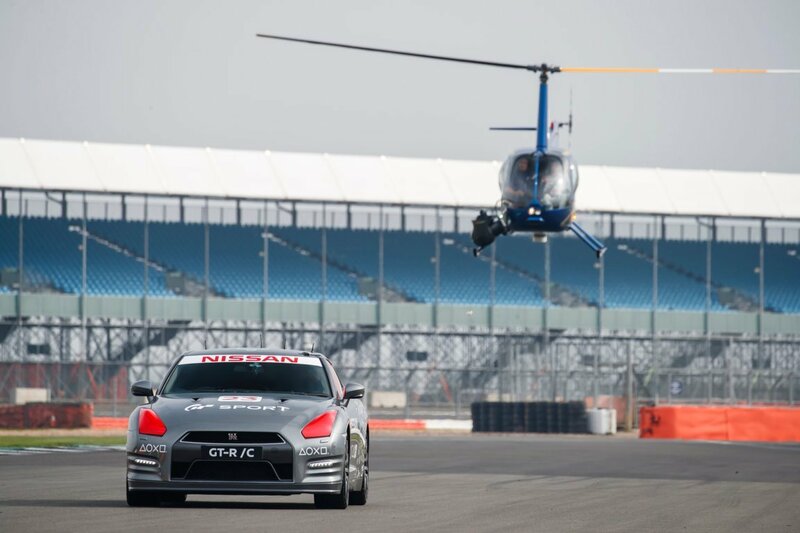 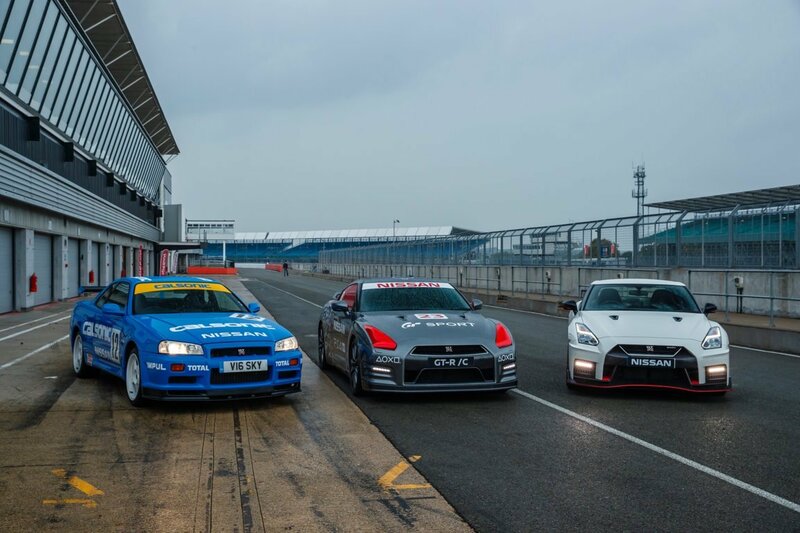 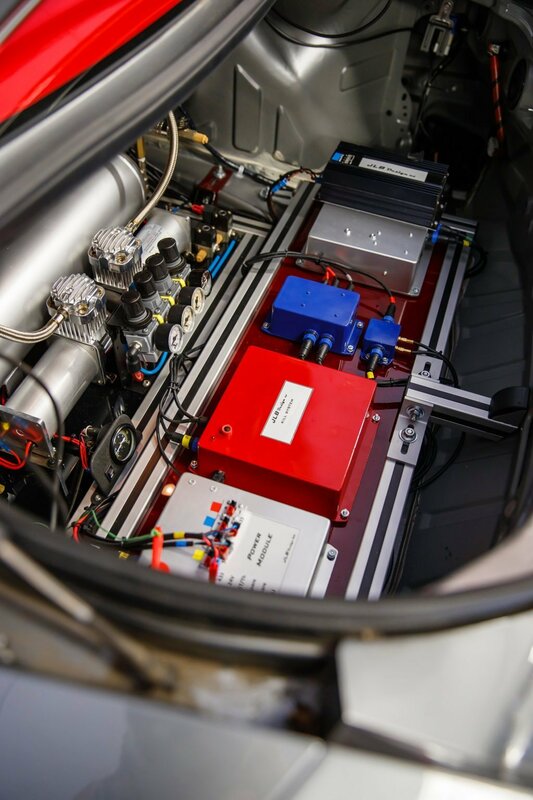 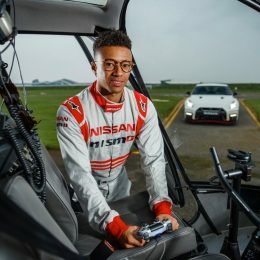 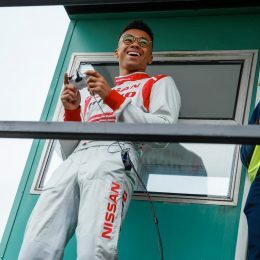 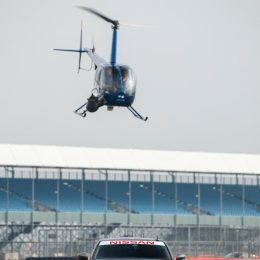 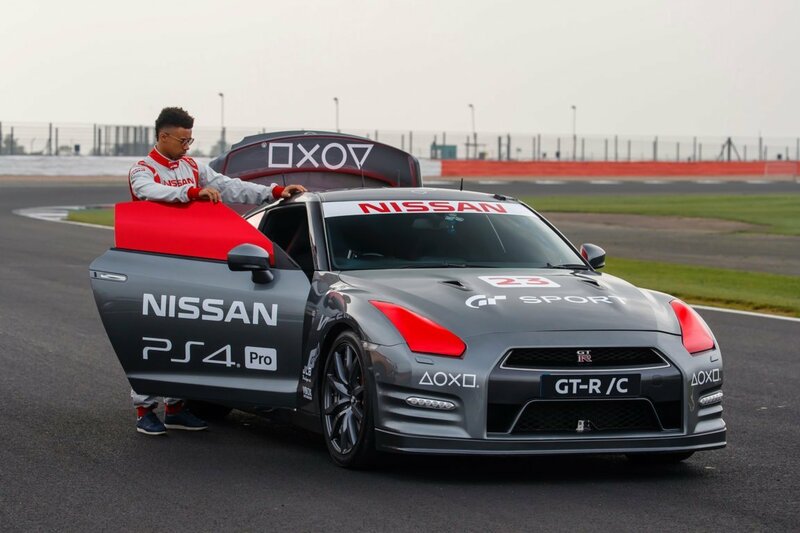 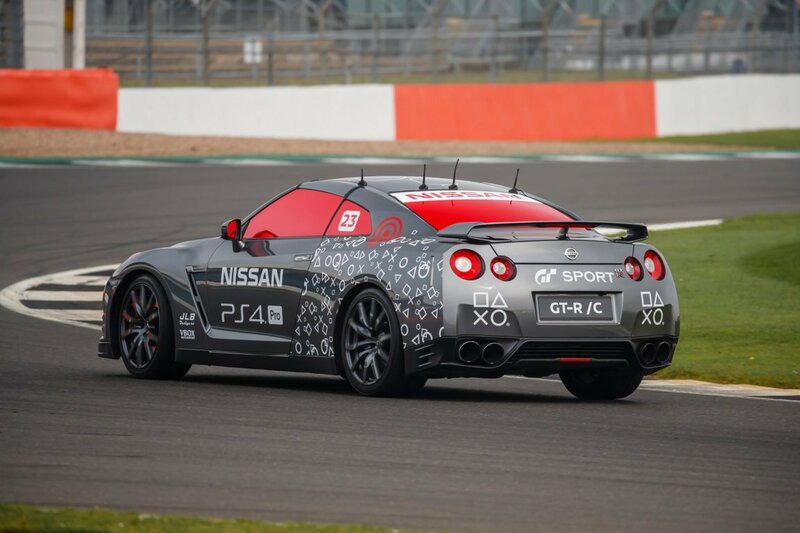 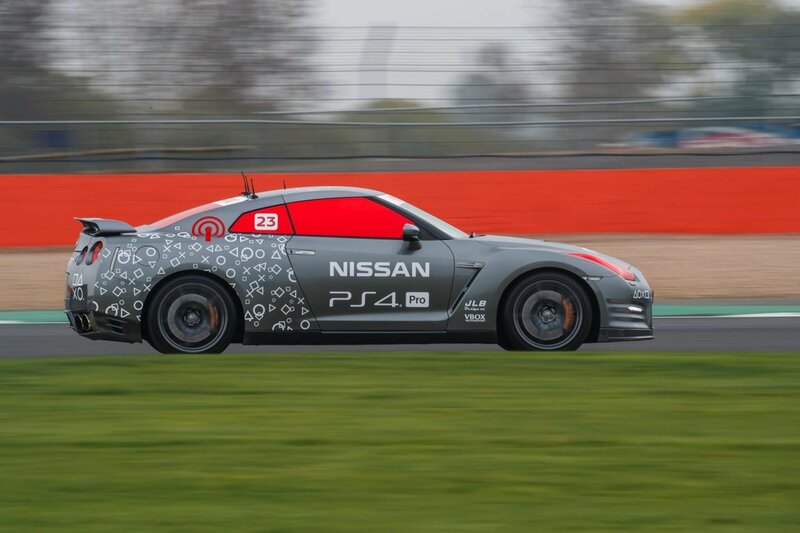 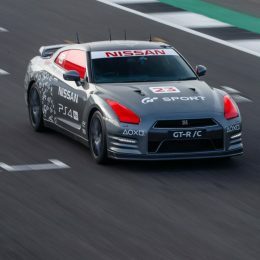 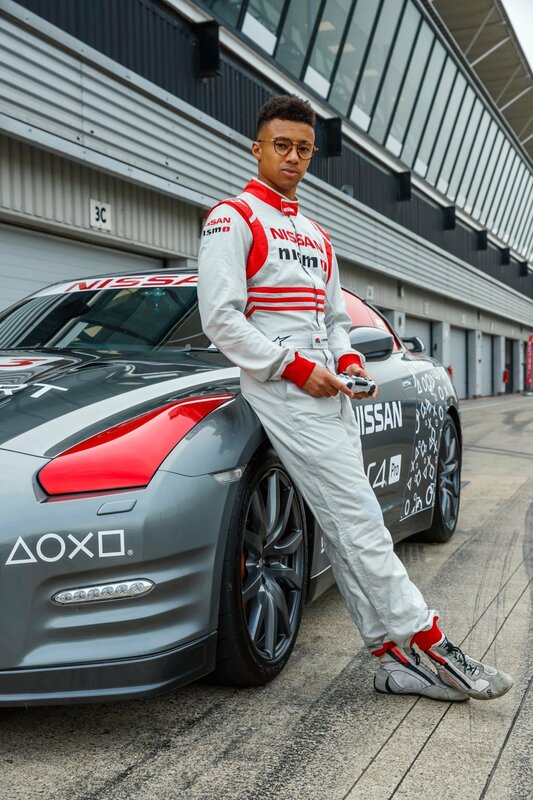 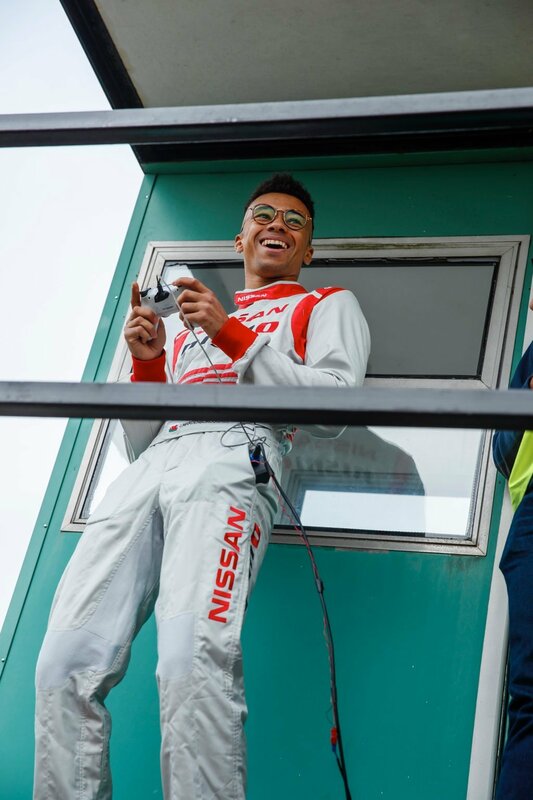 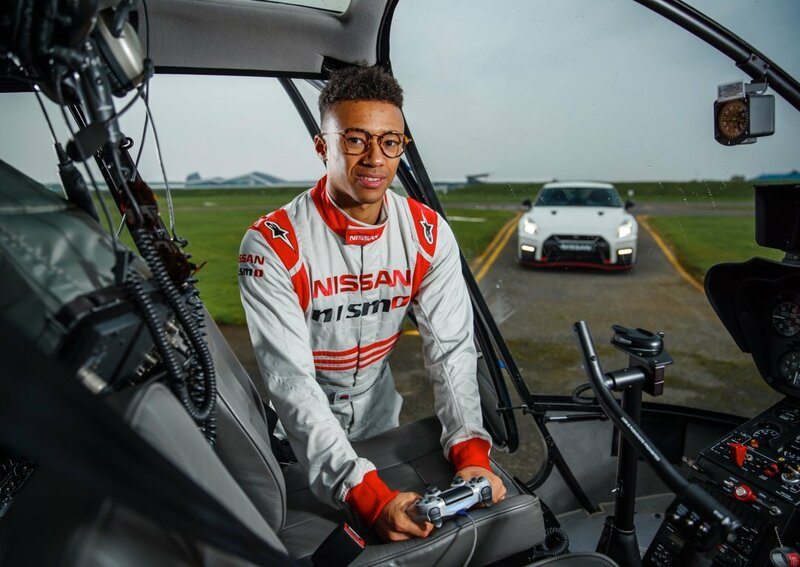 In 2018, the Nissan GT-R /C will be used in a tour of primary and secondary schools in the UK to promote future careers in STEM (Science, Technology, Engineering and Math) subjects.